Wish to increase ticket sales and also create a huge mailing list? Start a contest! Ask your site visitors to submit their name & email addresses and then at the end of the contest, select a random submitter who would get a discount code which they can later use to purchase discounted tickets. To collect name and email addresses, you can embed Dryfta’s newsletter subscription widget. 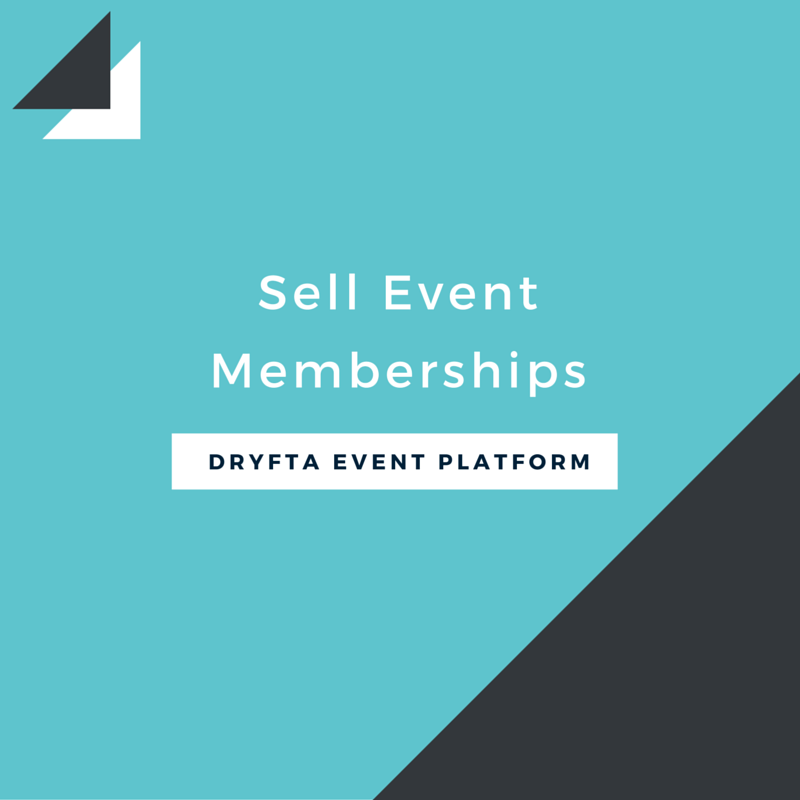 Get it from under your Subscribers list in Dryfta event platform. To create discount codes for your tickets, use Discounts manager tool in your Dryfta platform, and share it with the random submitters you have chosen. The winners would use the discount code to purchase the tickets. Skift Global Forum recently organized a similar contest and has collected a lot of email addresses while also improving their ticket sales! 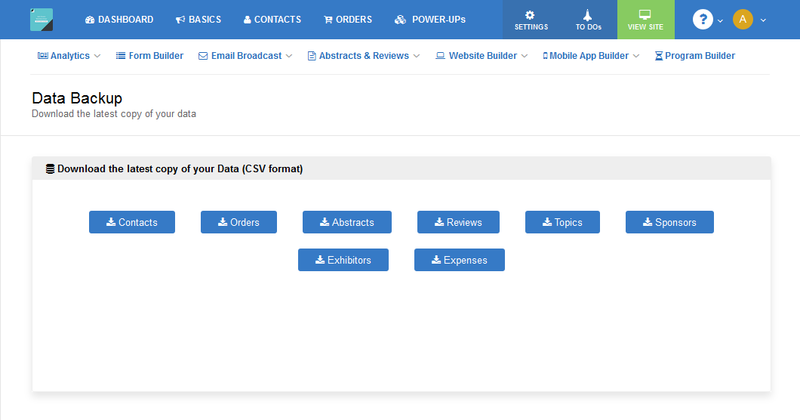 We recently introduced a Backup tool which lets event organizers download the backup of their latest data including contacts, attendees, orders, payments received, expenses, abstracts submitted (with reviews), program sessions, sponsors, exhibitors and all other important data sets. This will ensure our customers have a copy of their data at all the times. This also makes our customers feel more secure and in control of their event data. Organizing a yearly event and have regular attendees who flock to your event every year? Well, it’s time to give them better reasons to become a regular participants. Start selling event memberships and give your members access to premium content and discounts on tickets. Here’s how.